A cease and desist letter delivered to a Minneapolis craft brewer is quite the viral sensation. 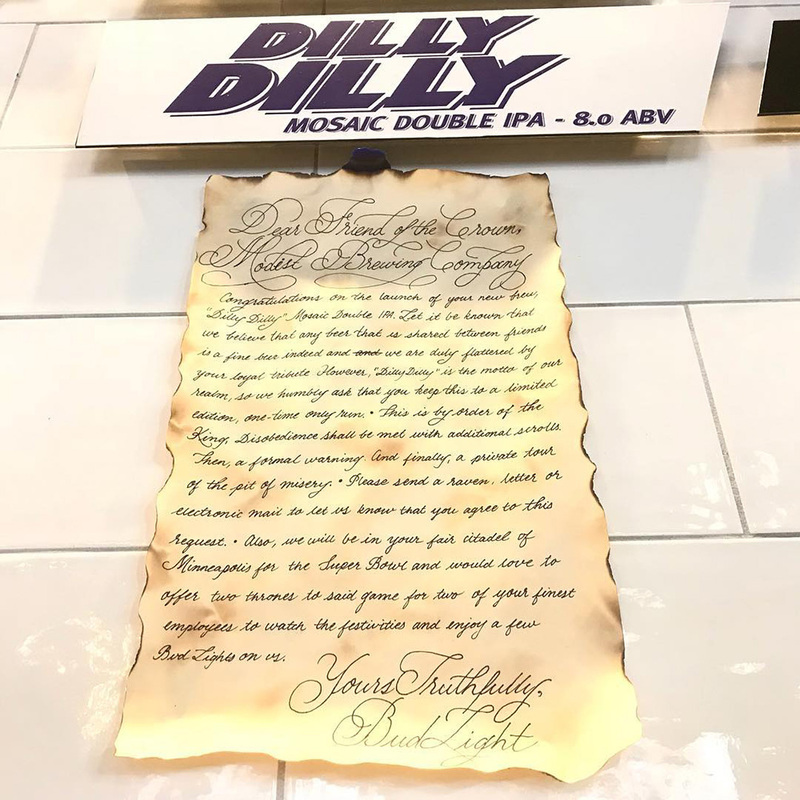 Minneapolis’ Modist Brewing unveiled Dilly Dilly on Friday, Dec. 1, a double IPA made with Mosaic hops. If you’ve watch any primetime tv or NFL football this season, you’ll instantly recognize the refrain “Dilly Dilly” from Bud Light’s recent tv commercials which are set in medieval times. 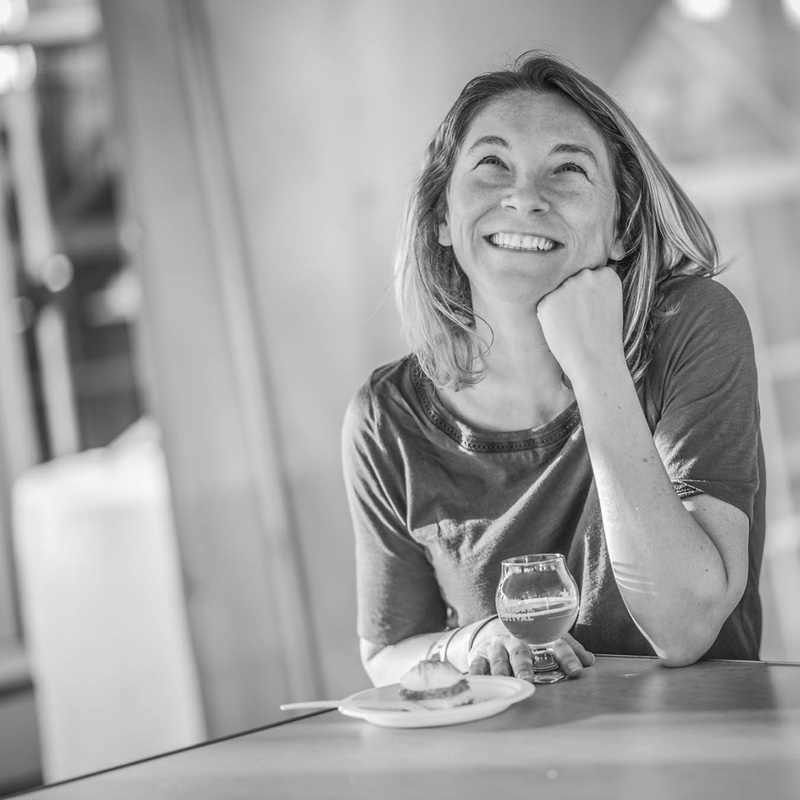 When Modist announced the beer release, it got a big laugh from beer lovers on Facebook, but what happened during Friday afternoon’s release is going viral. 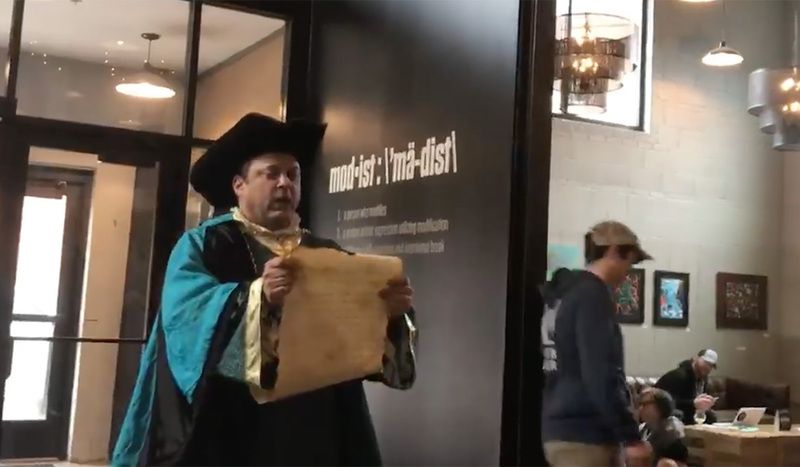 A video posted on Modist Brewing’s Facebook page (see bottom of page) shows a man walking into the brewery dressed like an old-timey town crier and he’s carrying a scroll. Then, the performance begins. “However, ‘Dilly Dilly,’ is the motto of our realm, so we humbly ask you keep this to a limited edition, one time only run. This is by order of the king. Disobedience will be met with additional scrolls, then a final warning, then a private tour of the Pit of Misery,” — a reference back to the commercials. The town crier continues reading a little more legalese from the scroll before dropping yet another surprise: offering Modist two tickets to the 2018 Super Bowl in Minneapolis. The video has been viewed a quarter of a million times. The brewery has now also posted a photo of the signed scroll itself. Modist says it’ll rename the beer “Coat Tails” and they’re taking the cease and desist — and no doubt all the attention they’re getting — in stride. Pretty classy moves by both sides if you ask us, since at the end of the day, beer is supposed to be fun.